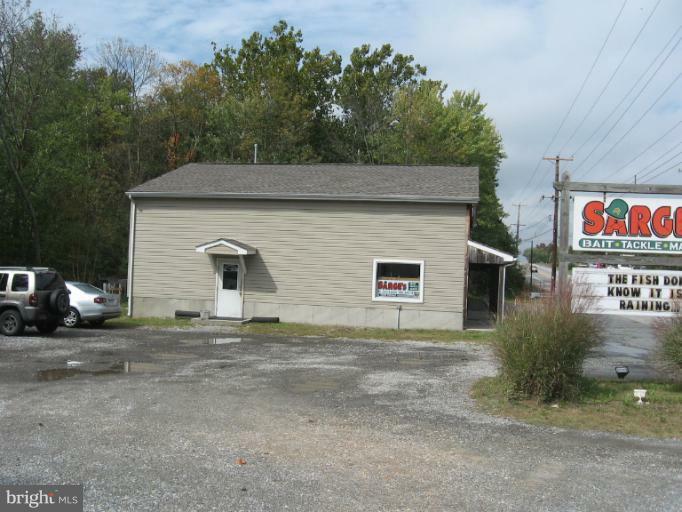 A great oppurtunity to own your own business. 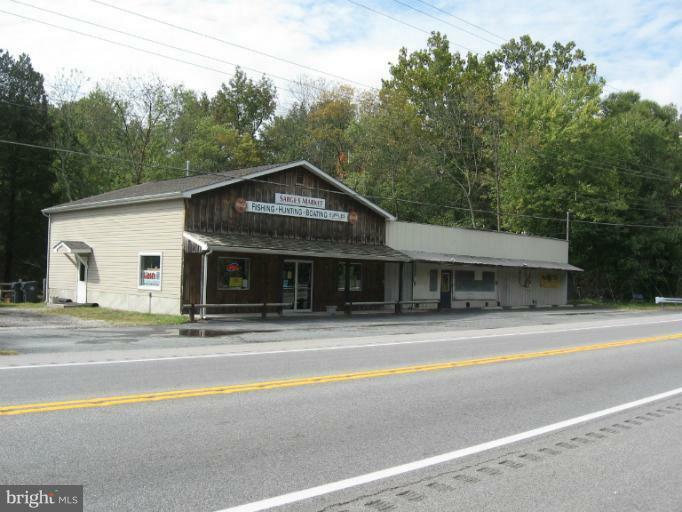 By the building and business or just the business. 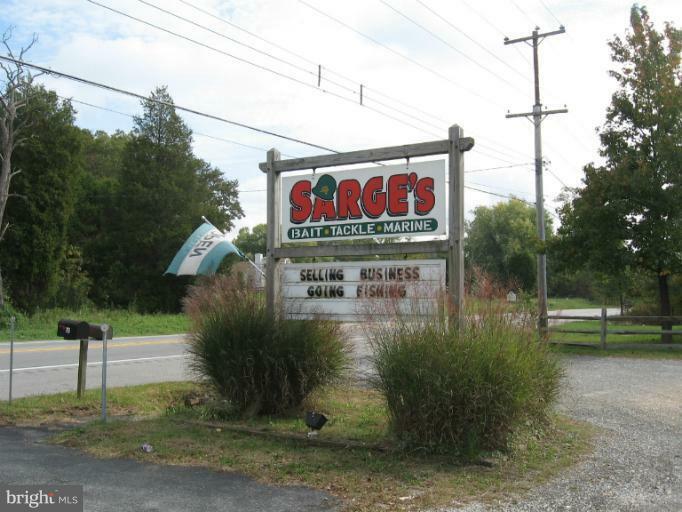 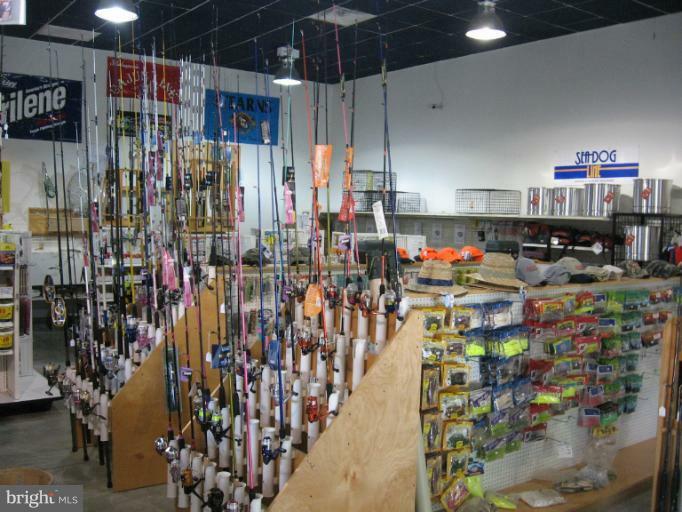 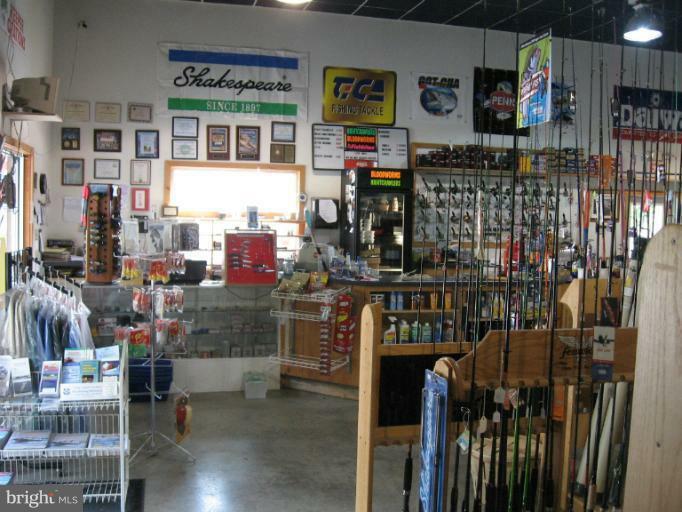 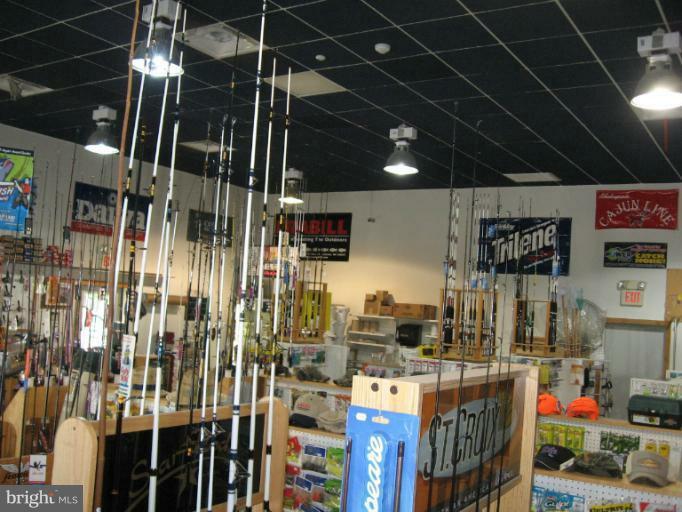 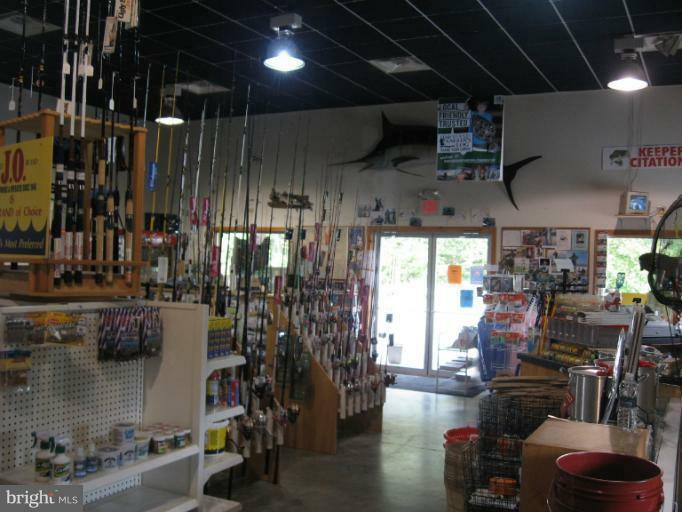 Sarges Tackle Shop, just business, can be purchased for $129,000 with a lease @ $1650/month including equipment and inventory. 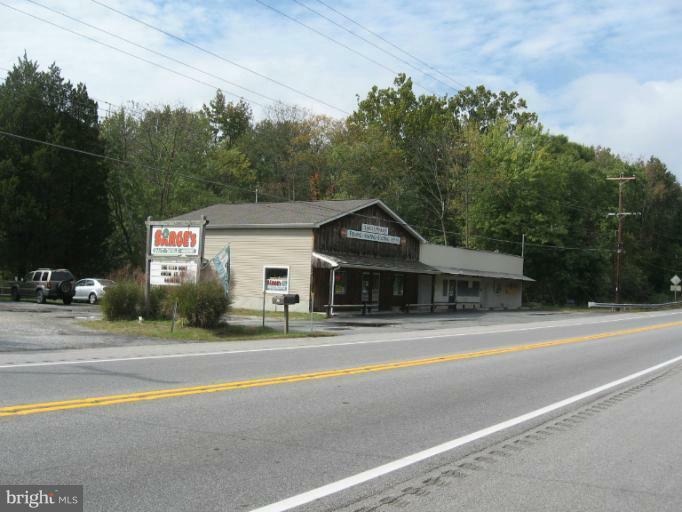 Listed by Norman P Wehner of Real-Trust-Associates, LLC.